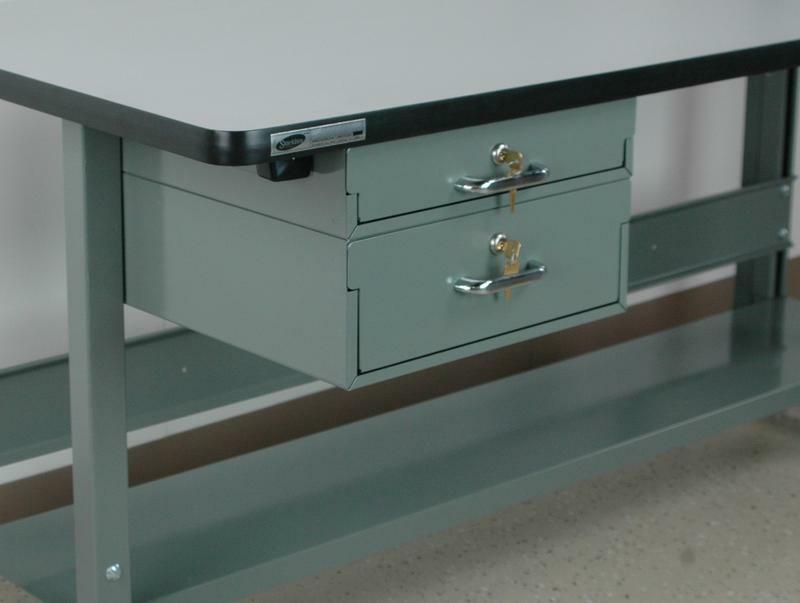 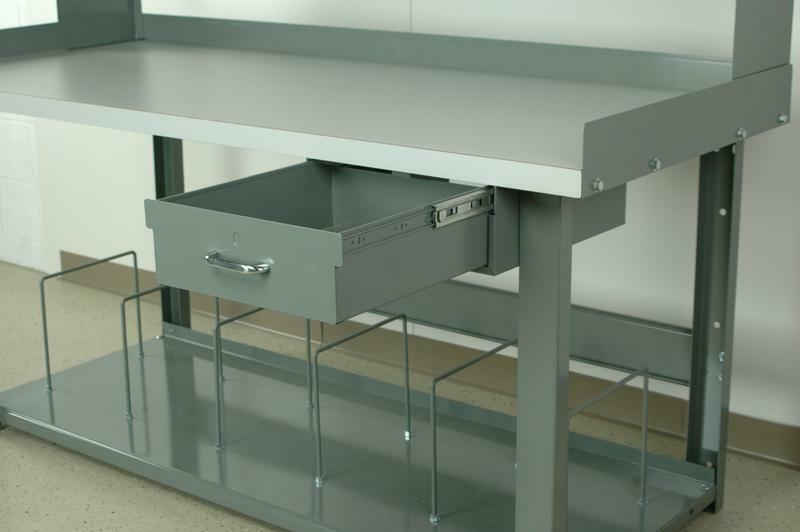 The 16" long Stackbin roller bearing drawer is the perfect add on accessory for any workstation. 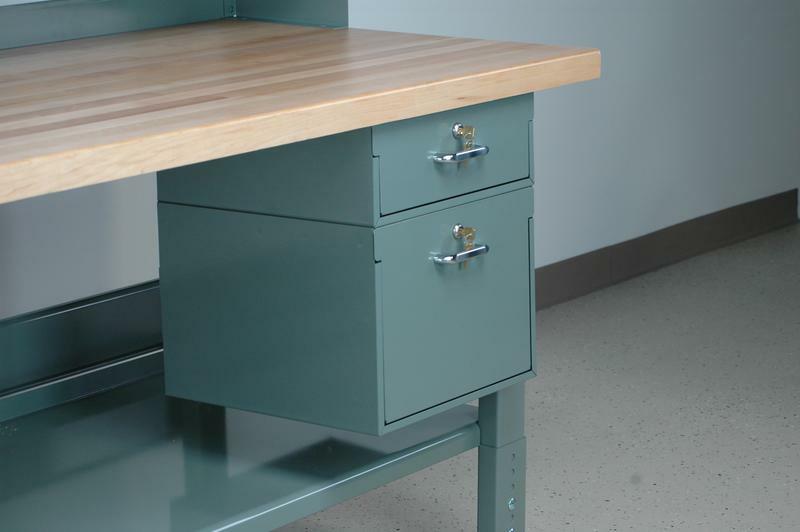 These drawers have the capability to bolt together to creat a true modular drawer workbench that can be reconfigured at any time. 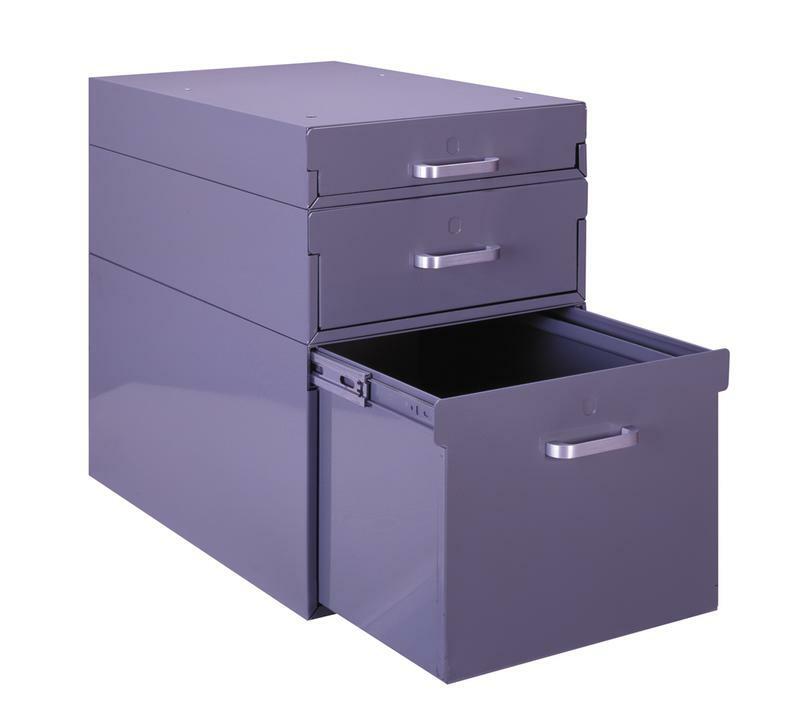 We offer drawers that are 3", 5", or 11" high. 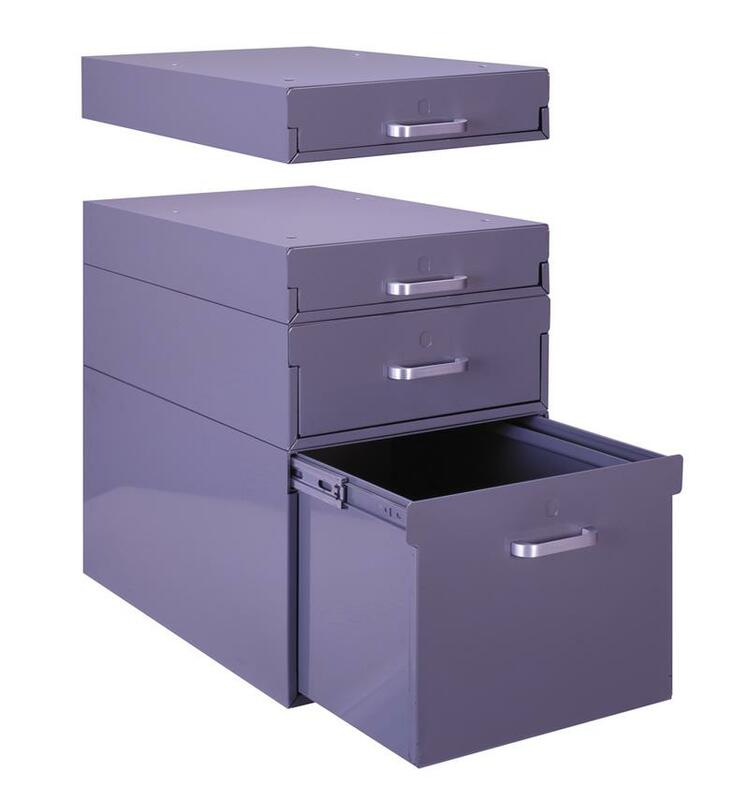 The drawers have 14" extension roller bearing slides and have a weight capacity of 75#.